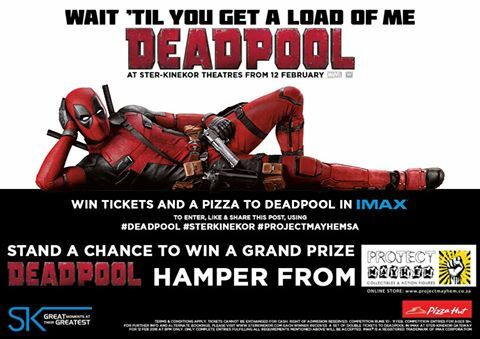 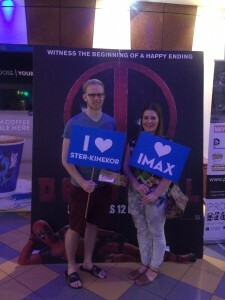 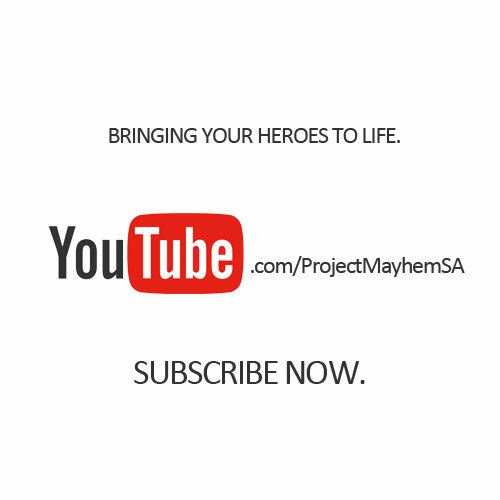 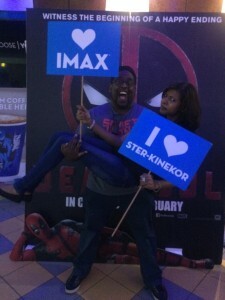 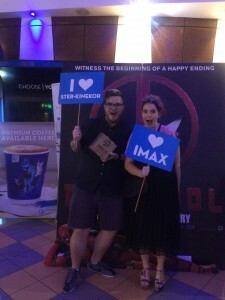 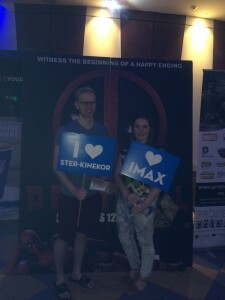 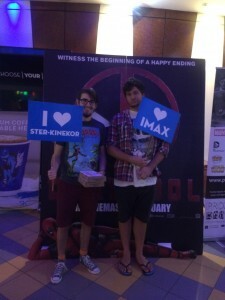 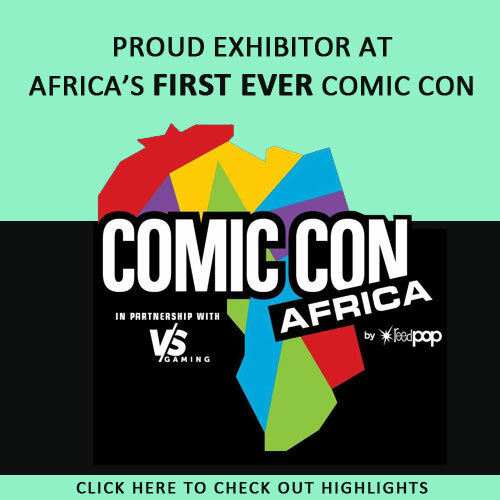 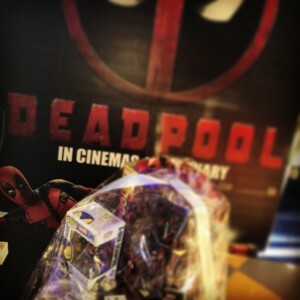 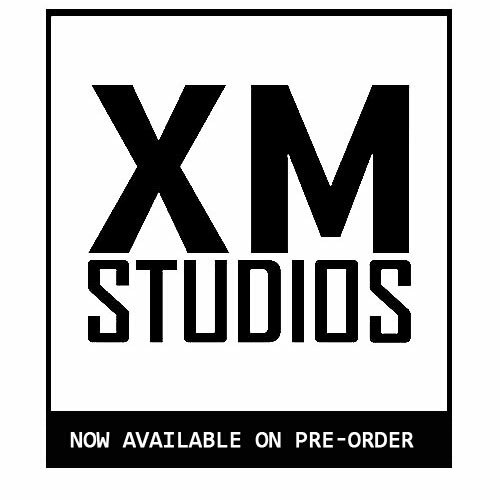 Project Mayhem along with Ster Kinekor Gateway and Times Media Films hosted a Giveaway on Social Media, where 5 lucky Deadpool fans won double tickets to see Deadpool in IMAX on opening night. 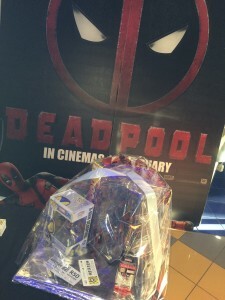 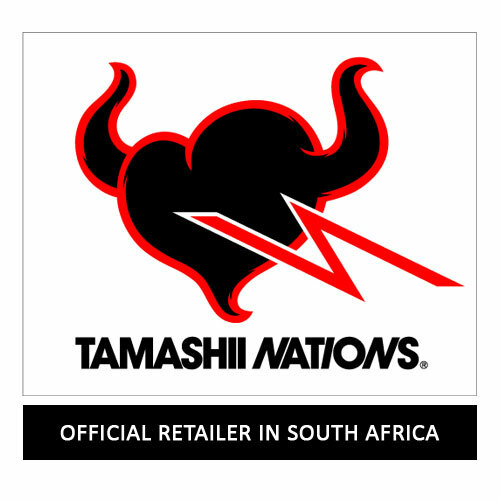 But that wasn’t all as the 10 guests also received complimentary Pizza Hut pizzas and entry into a grand prize draw where one lucky cinema goer walked away with a Deadpool Hamper valued at R4000! 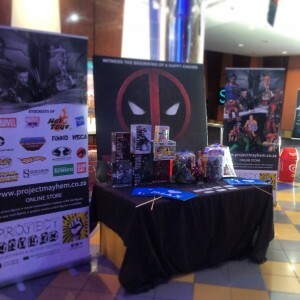 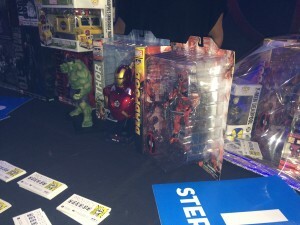 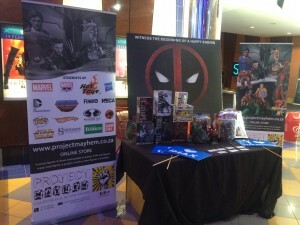 As usual, Project Mayhem was in attendance with a Deadpool Collectibles display.